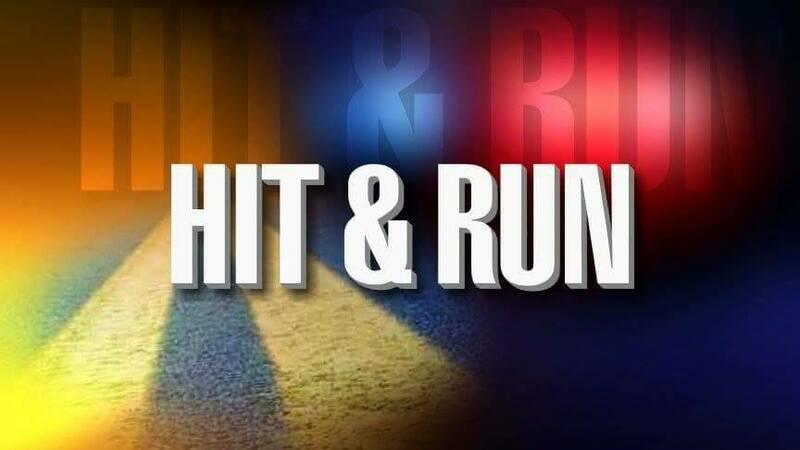 Atwater,CA – On October 18th, 2017 at approximately 4:50 PM, Atwater PD officers were dispatched to a hit and run accident in the 2600 Block of Atwater Boulevard involving two young children. Officers arrived to find both a four-year-old victim and a two-year-old victim who had both been struck by a Honda Civic as the driver was backing up in the parking lot of the apartment complex. The driver of the Honda fled the scene prior to officers arriving. The identity of the driver was revealed to officers by a family member who contacted her telling her to return to the scene. Officers obtained a statement from the driver upon her return and ultimately placed her under arrest, charging her with felony hit and run. She was identified as 23-year-old Billie G. Valencia of Atwater. Both children were transported to the hospital to be treated for their injuries and are expected to be okay . Valencia was transported and booked into Merced County Jail.